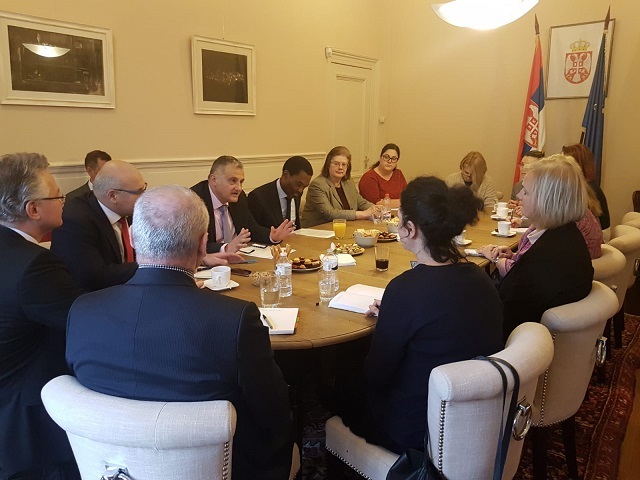 The Embassy of the Republic of Serbia organized the final 2018 Eastern European Regional Group meeting of Member States of the Rome Statute, on 18 December 2018. The meeting was chaired by H.E. Petar Vico, Ambassador of the Republic of Serbia in the Hague. 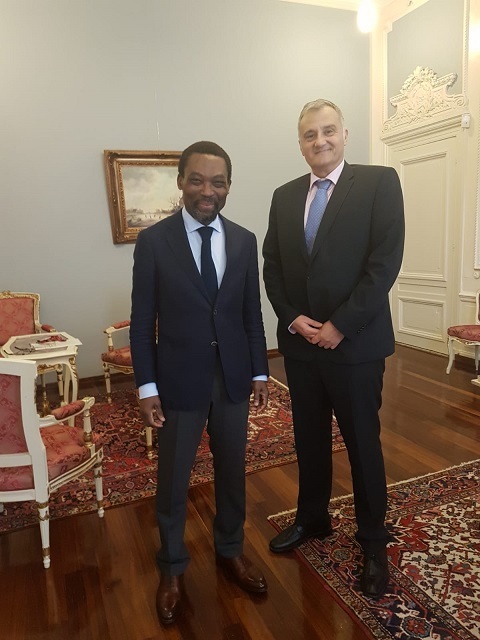 During the meeting, members of the Group had the opportunity to engage in constructive dialogue with Judge Chile Eboe-Osuji, President of the Court on the work of the Court, lessons learned and challenges ahead. In addition to dialogue with the President, members of the group discussed issues related to the work of the International Criminal Court and specifically to the 17th Assembly of States Parties to the Rome Statute. The Embassy of the Republic of Serbia in the Hague is coordinating the work of the Eastern European Regional Group to ICC during 2018.